 Am I Ready | Backup Generator | Florida Power Solutions Inc.
From now to the middle of next month, hurricane season in Florida is at it’s apex. 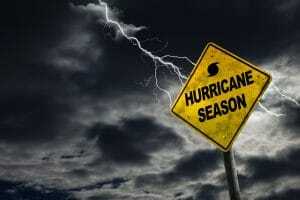 Meteorologists are already saying that at least one of the two low pressure systems will turn into a named storm. And whether or not the areas of low pressure become actual hurricanes remains to be seen, it is certain that they will bring huge amounts of rain, gusty winds, and unpredictable tropical storm-type weather. 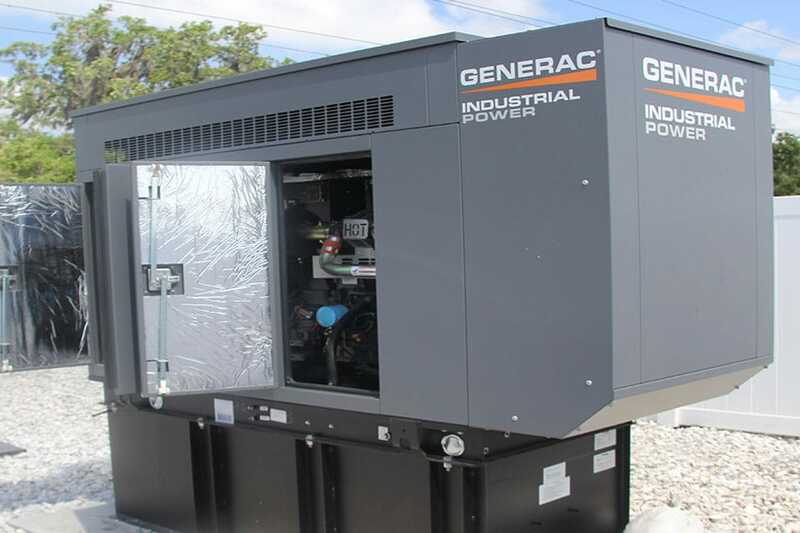 If you do not have a way to power your home in the case of a severe weather event, you NEED to consider a backup generator for your residence, and a backup generator for your business, in order to ensure that your family and your property are not defenseless when Mother Nature knocks the power out. Being self-sufficient off-the-grid is the only way to guarantee your peace of mind with respect to backup power in an emergency.